As you may already know, it’s almost christmas! 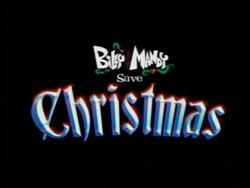 And that means a load of christmas specials :D, while some are a success others are just plain bad. 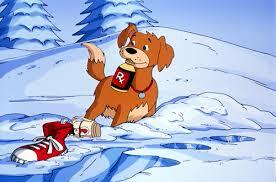 In this list I’m talking about my favorite Christmas Specials… By the way this includes movies as well. 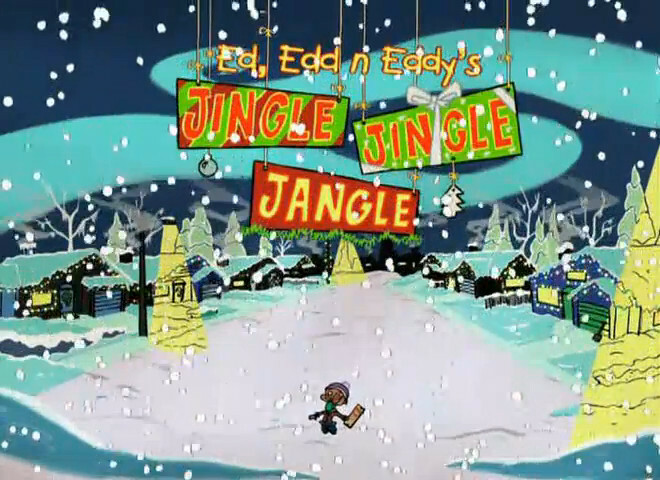 One of my most memorable holiday Tv specials is Ed, Edd n Eddy’s Jingle Jingle Jangle episode. This interested me the most because we see something out of the ordinary… EDDY BEING NICE!!!!!!!!!!!!!!!!!!!!!!!!!!!!!!!! 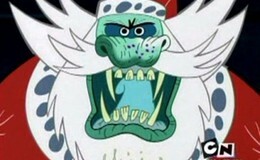 Well… he wasnt doing it intentionally at the start, but I love this episode because we see the christmas spirit overcome Eddy. It was a fun, great episode which made you feel happy at the end. This iconic classic has a special part in all of put hearts and it should be in yours too. 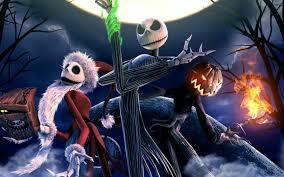 Although i’m not sure wether this is a Halloween movie or a Christmas movie, it is great whenever you watch it! 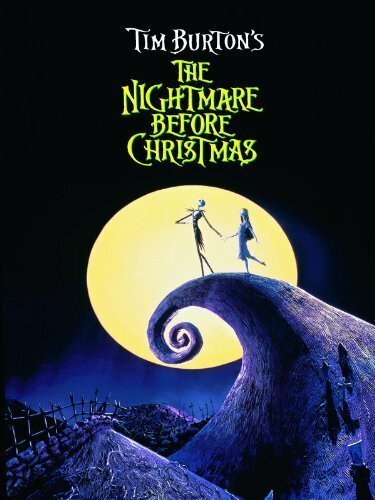 Some might say it’s a halloween movie for its Dark and scary characters, but others might call it a christmas for its christmas theme and joy, so I say meet half way. 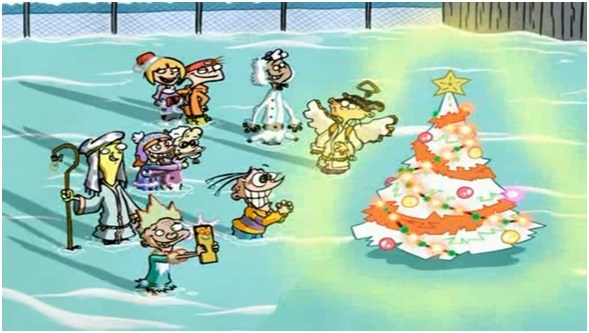 Watch it in thanksgiving 😀 This show mixed two of the most opposite holidays and mixed them into one great movie which explored both amazing things about both holidays. 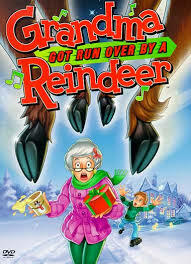 This is a must watch no matter what holiday it is.